Our product range includes a wide range of carbon steel end cap. 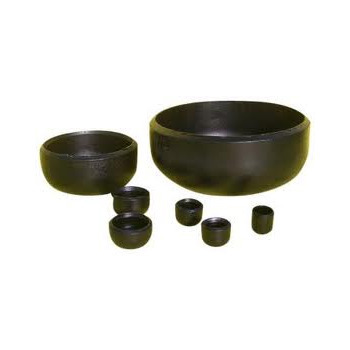 We provide a wide range of finest quality Carbon Steel End Cap. The offered end caps are available in a wide range of sizes for meeting with the variegated requirements of the customers Further, our team of talented employees check and test these products on various parameters to ensure that they are with compliance to the industrial standard. Looking for “Carbon Steel End Cap”?